Rhian has rightly earned much praise and attention from ceramic critics this year for her wonderfully thrown and hand decorated porcelain pieces. View her new work on her artists page or follow the 'New Arrivals' link. The Stratford Gallery is now a member of Own Art - Interest free loans for contemporary art. Spread the cost of ownership with interest free loans over 10 months. 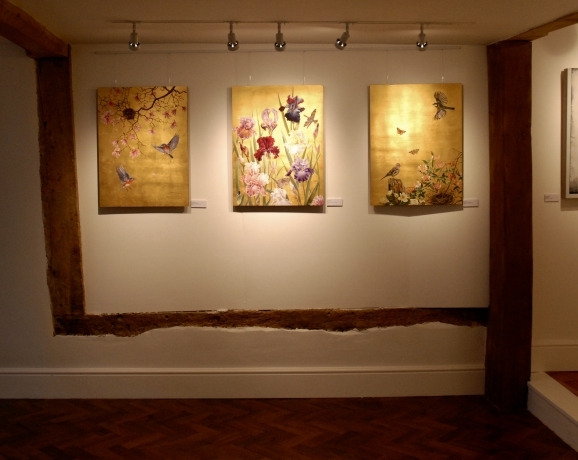 The Stratford Gallery is pleased to announce that it is now a member of the Own Art financing scheme. This facility lets you spread the cost of any artwork over 10 months completely interest free, 0% representative APR. Please feel free to call in to find out more or call us on 01789 414 400. Not only can you take advantage of this scheme to pay for artworks on a visit to the gallery but also over the phone. We will be happy to explain the process that could help unite you with that artwork that you just can't stop thinking about. 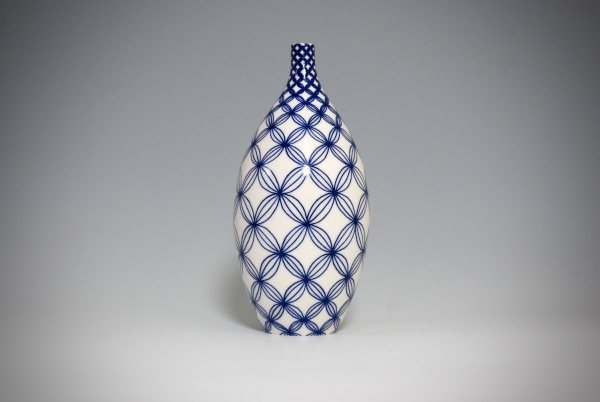 Mizuyo's faceted vases are always well received by gallery visitors. 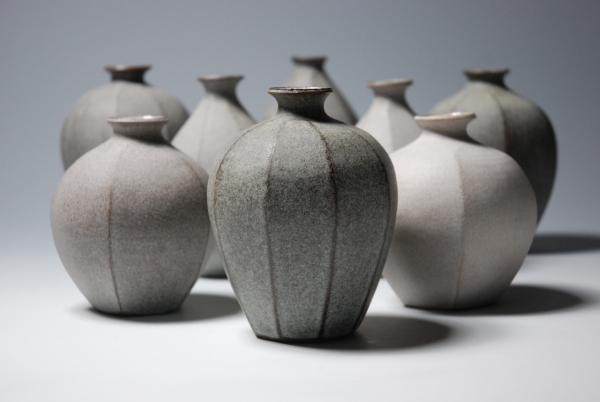 They are understated and confident pots that add a sense of calm to any room they occupy. 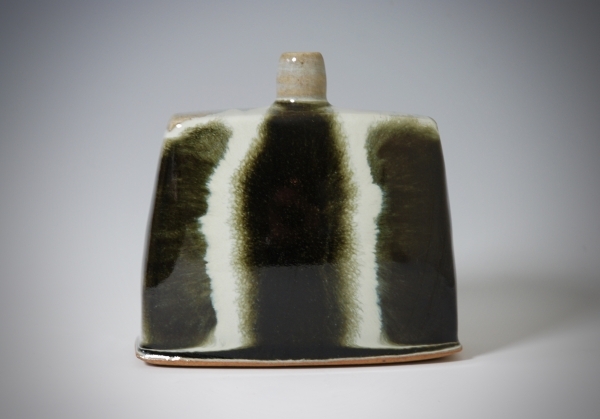 We are delighted to have more beautiful kiln fresh examples in the gallery and online now. Margaret Curtis is a gallery favourite and we have been honoured to represent her work since we opened in 2016. This new exhiition of work will include her sublime celadon and shino glazes clothing the black clay base she is so well known for. 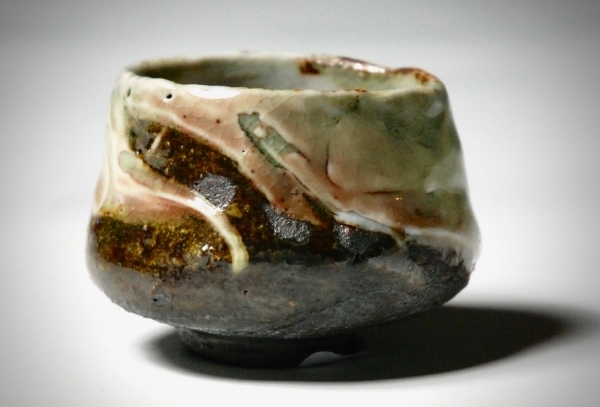 Many western potters try to encapsulate the essence of Japansese wabi-sabi in their work but struggle to achieve more than a nod to the aesthetic and sentiment, Margaret's work portrays the homage effortlessly. Her time in Japan is still in her pores and the manifestation of that cultural, spiritual and technical experience is so very evident in her work. Margaret has managed, yet again, to walk the tight rope of control and chance exquistely with this new collection of tea ware, sake ware, platters, bottles and abtracted forms. Reserve time in your diary to view her work in the gallery or online from Saturday 24th February 2018, it is perfection in imperfection at the highest level. The Stratford Gallery is delighted to open the new exhibition 'Still' on Saturday November 4th featuring solo painting show by Penny German. 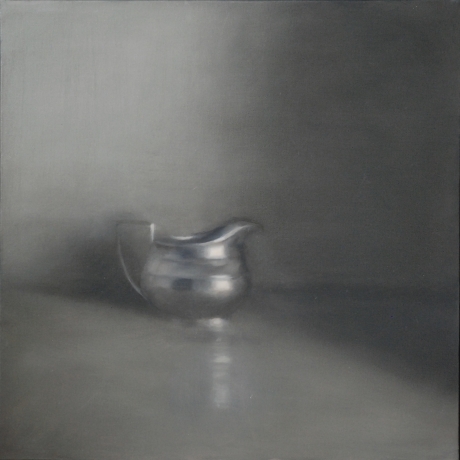 Having exhibitied with both the Royal Institute of Oil Painters and the Royal Birmingahm Society of Artists, we welcome Penny to the growing family of artists represented by the gallery. The exhibition opens at 2:30pm on Saturday November 4th and runs until November 30th. Please join us for the opening of the exhibition Nov 4th where you will have a chance to meet Penny and be the first to view her new collection of work. Exhibition opening: Saturday 7th October 2017 from 1pm. Please join us for a glass of wine to celebrate the opening of this exhibition. John Lendis will be in attendance. 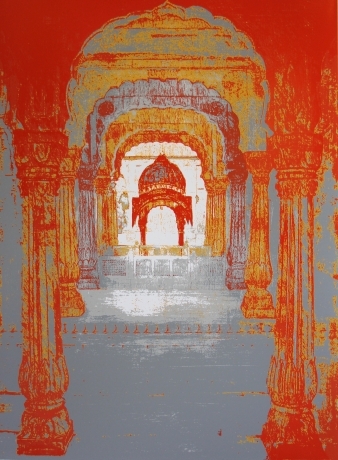 New works by leading British printmaker and artist Natasha Kumar will open on Saturday 9th September 2017 and run until October 4th 2017. 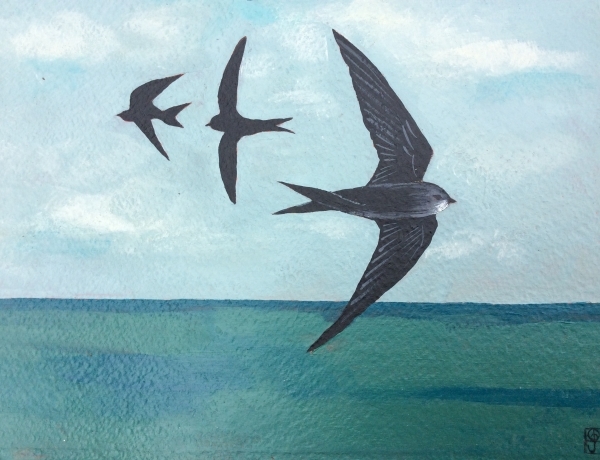 The Stratford Gallery is delighted to announce a major new exhibition from two of the gallery's most collected artists, landscape painter Zoe Taylor and wildlife sculptor Rachel Higgins. In this exhibition which explores the raw beauty of the British landscape and the wildlife that dwells within it, visitors will have the opportunity to view and buy from the largest collection of works ever assembled by these two artists. 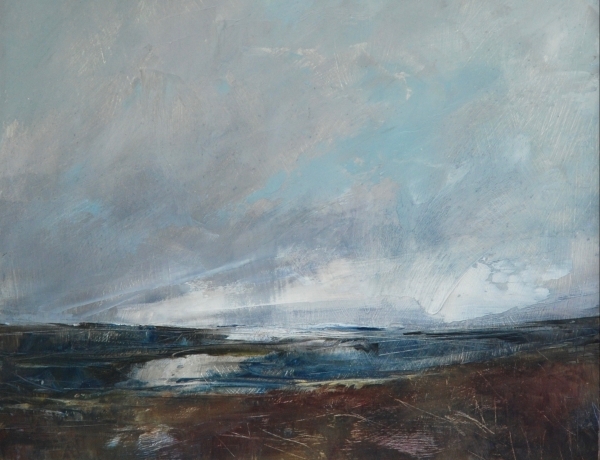 The exhibition begins with a private view of work on Saturday August 5th from 1pm where both artists will be present. The exhibition runs until September 6th 2017. We are delighted to add five new artists to the growing stable of British artworks represented by The Stratford Gallery. 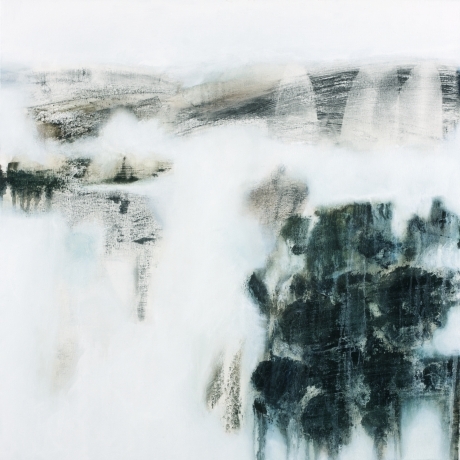 In this exhibition we explore the meaning of Summer with exquisite paintings by Jo Oakley, drawing on how our natural world mingles with our sense of place, objects in our lives and our environment. David J Porter delights with his considered compositions of landscape, abstracted with a concern for the emotional, nostalgic tone of summer. Lara Scobie works with The Gallery for the first time with her amazingly fine ceramic vessels, expressing a love for form, pattern and colour, visually tempting the interaction of our senses. 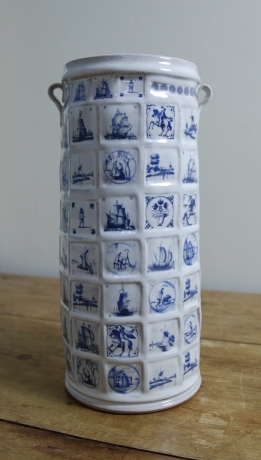 James & Tilla Waters grace Stratford with their reputation for beautifully crafted and decorated ceramic works. A husband and wife team sharing making and decoration in their Welsh studio, James and Tilla have a huge international reputation for their ceramic craft. The Startford Gallery is honoured to announce that Eddie Curtis will be documenting the development of his globally recognised "Blast Series" of works at the gallery from June 17th to July 8th 2017. Here at The Stratford Gallery we fully endorse and would like to celebrate this statement of achievement. We are delighted to show not only new and exciting work that Eddie is currently creating but also provide the unique opportunity of presenting some of his earlier works illustrating the complete journey of discovery and creativity since the inception of his work; now so well recognised as ‘The Blast Series’. 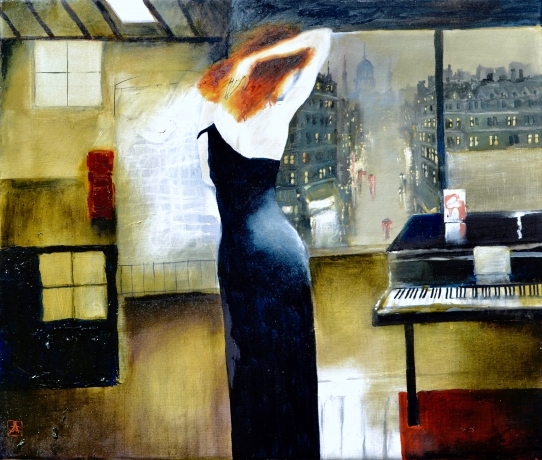 The gallery is delighted to have received a new collection of work by renowned and much collected James Hake. James has recently installed a new gas kiln at his studio in Lancahire and The Stratford Gallery is excited to show newly fired pieces. 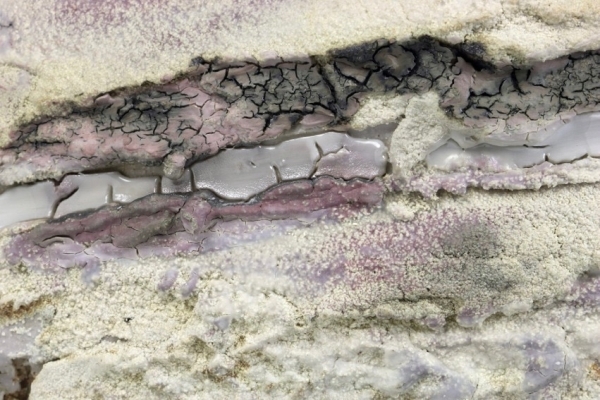 Alongside much coveted signature forms and glaze patterns we have never seen before glaze combinations and glaze runs. Come and visit us to see the pieces or phone us for more information. Viewers of the BBC's "Great Pottery Throwdown" will instantly recognise Richard Miller as "Kiln Man Rich" from the hugely popular TV series but many are completely unaware that he is an accomplished potter with a bespoke tile business and a studio producing his own personal work. Recently interviewed by The Stratford Herald, Richard explains the journey he has taken in the world of ceramics. The article can be read below. 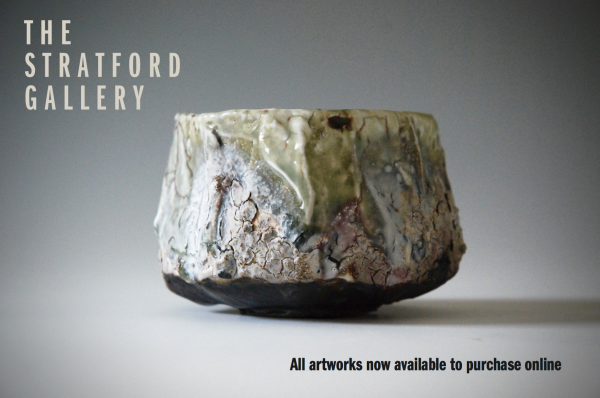 The Stratford Gallery now accepts online purchases for each artwork we hold. If you are not able to visit us in person, you can still own our art by purchasing any artwork online. 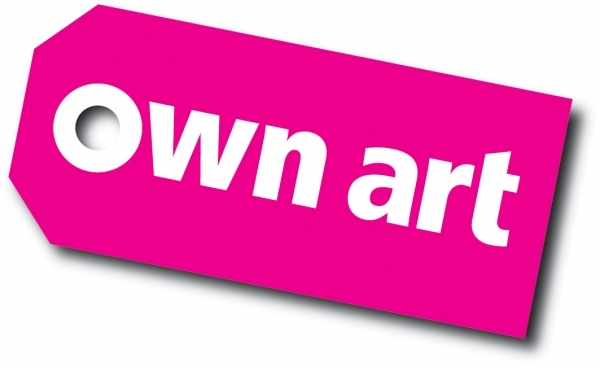 All artists' works are inidvidually represented on this site and available for purchase by clicking the "Purchse this work" link or by phoning us on 01789 414 400. If you would like us to take additional photographs of the piece you are interested in please let us know, we will be happy to provide additional images and information. You can request this information by emailing us here. When buying online, shipping and packing to UK mainland adresses is added to the price of the artwork. Online purchases are facilitated via PayPal. We regularly ship to all corners of the world. If you would like to order any artwork please contact us via email here or phone +44 1789 414 400 for a quote on packing and shipping to your destination. Please state the artwork you are interested in. We only ever pass on packing and shipping at cost price. 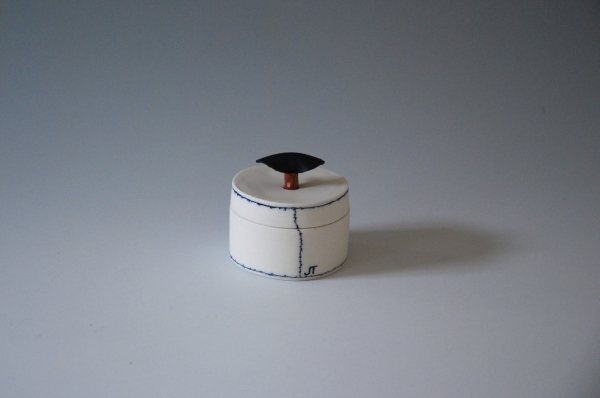 A study in long established container production influences these subtle, polished porcelain pieces. 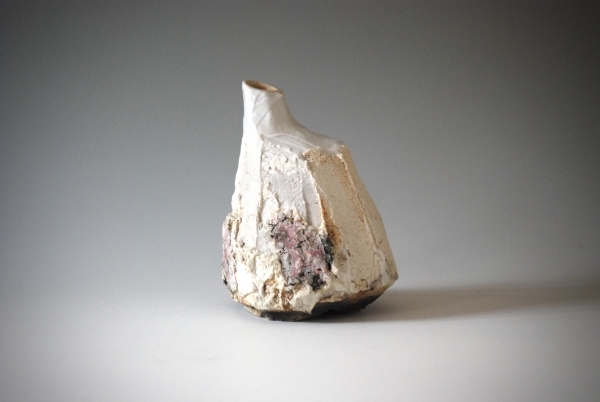 The Stratford Gallery is pleased to announe a new delivery of work from emerging potter, Jessica thorn. 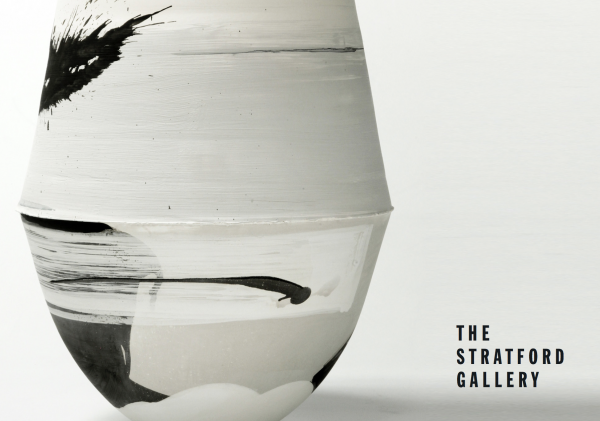 The Stratford Gallery is pleased to announce our current exhibition "Beyond The Real". 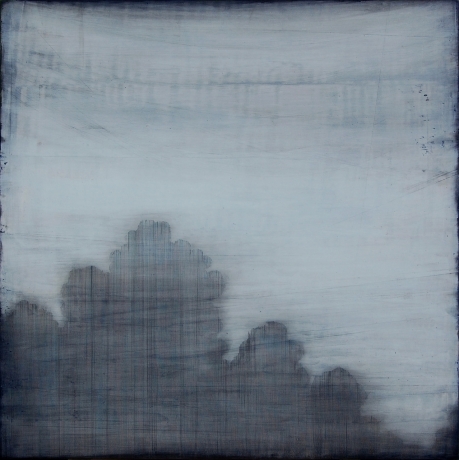 An exhibition of new paintings and ceramics exploring the connection between time, place and emotion. 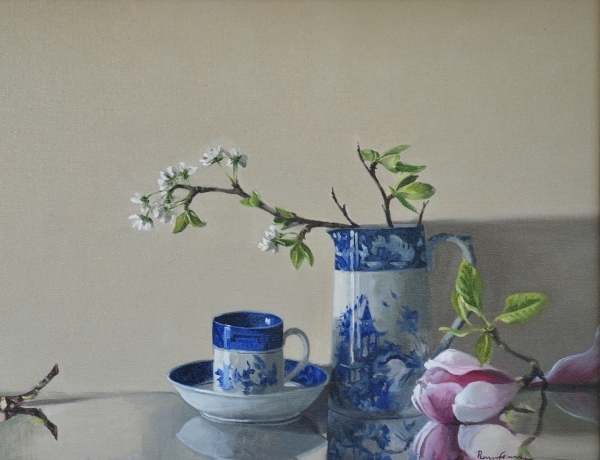 New collection of works available from Eddie Curtis, please contact us at the gallery for more information or purchase. When you study Eddie and Margaret’s pieces you will see not just the object itself but the decades of evolving experimentation, skill and craft that allows the works to exhibit the qualities they do. 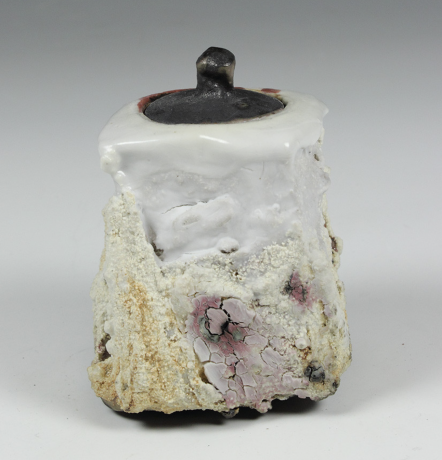 By investing in even a single piece you are investing in an irreplaceable sense of time that so many ceramicists who are producing work in the burgeoning studio pottery scene cannot possibly offer. Admirers of Harriet Porter’s work often fix their gaze for long periods without blinking. I have noticed this several times with our gallery visitors. The work demands that level of attention, it is so skilfully observed and recorded that it takes time to absorb the sublime finery of the canvases. To see Ruth’s panels as objects of desire is understandable. Their richness is wholly combined with our primitive human lure to gold, the scenes themselves suggest an imperial, palatial quality. It would not surprise if you were told that these paintings had come from a dynastic ruler of some far off oriental land. But to say these pieces are modern Chinoiserie is to simplify them too much. A new gallery to Warwickshire aims to provide the very best of contemporary painting, ceramics and sculpture to the region.